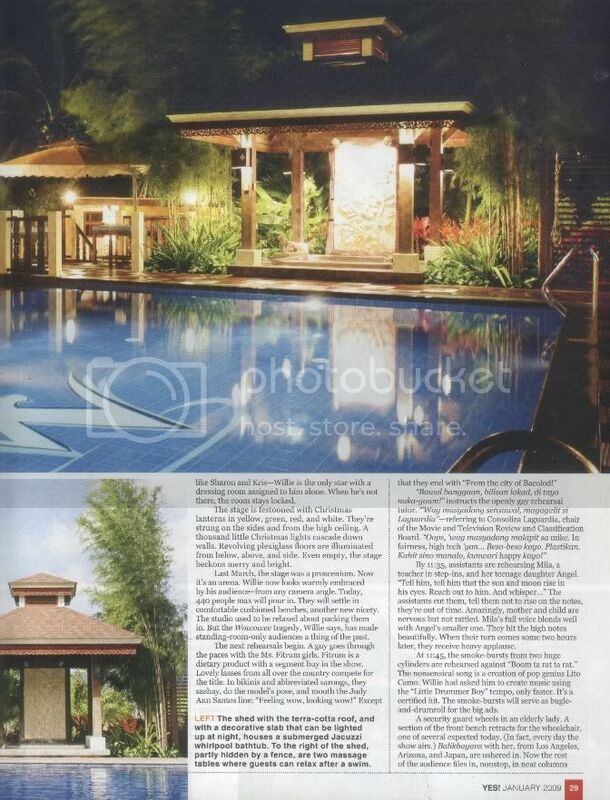 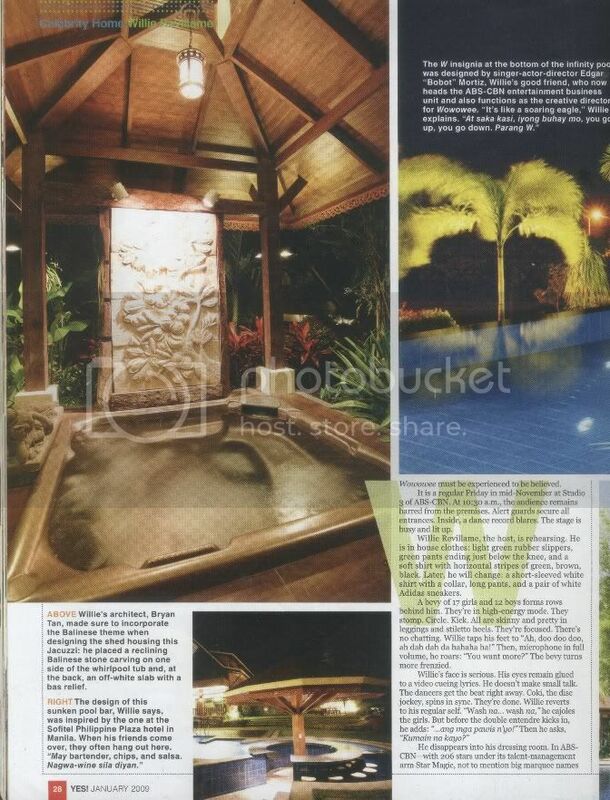 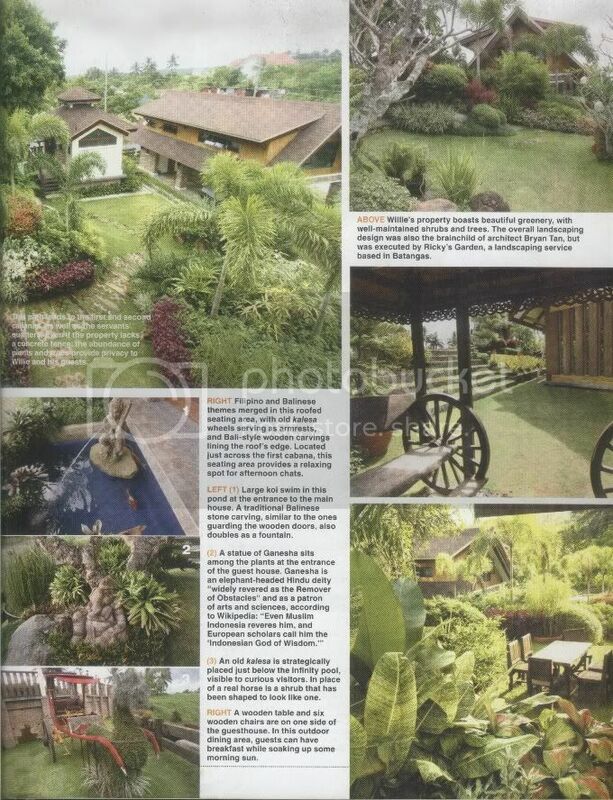 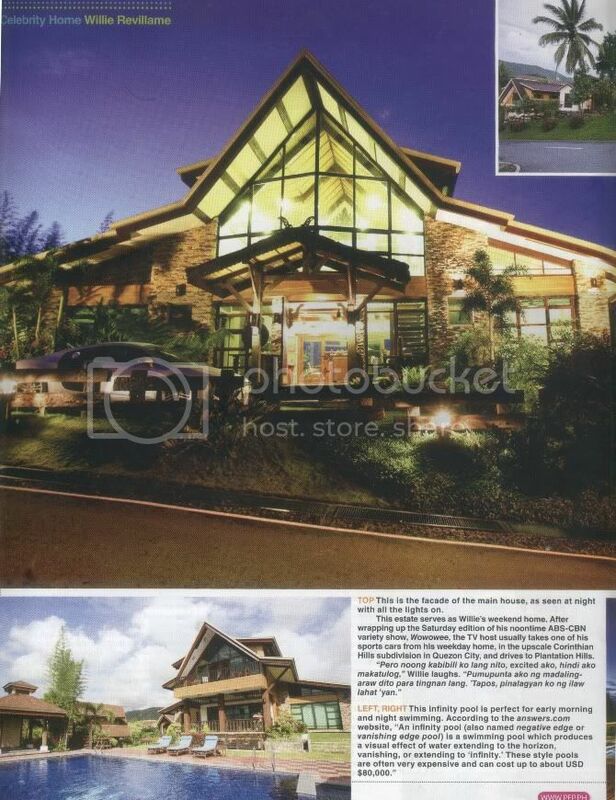 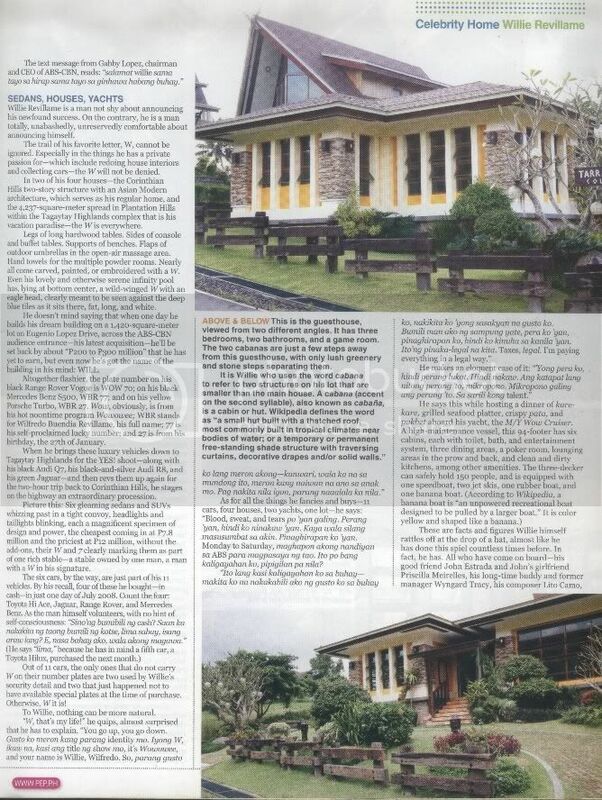 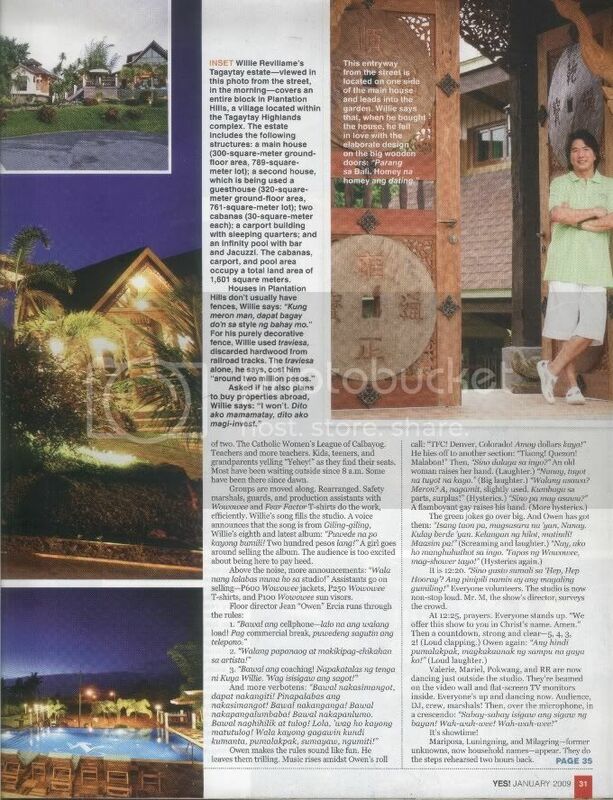 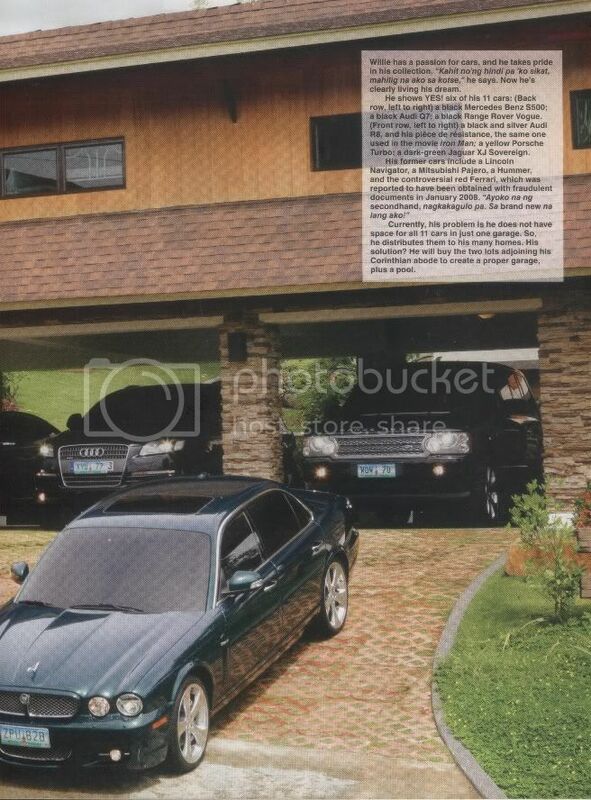 Celebrity homes such as this of Willie Revillame's house in Tagaytay never fail to amaze us. 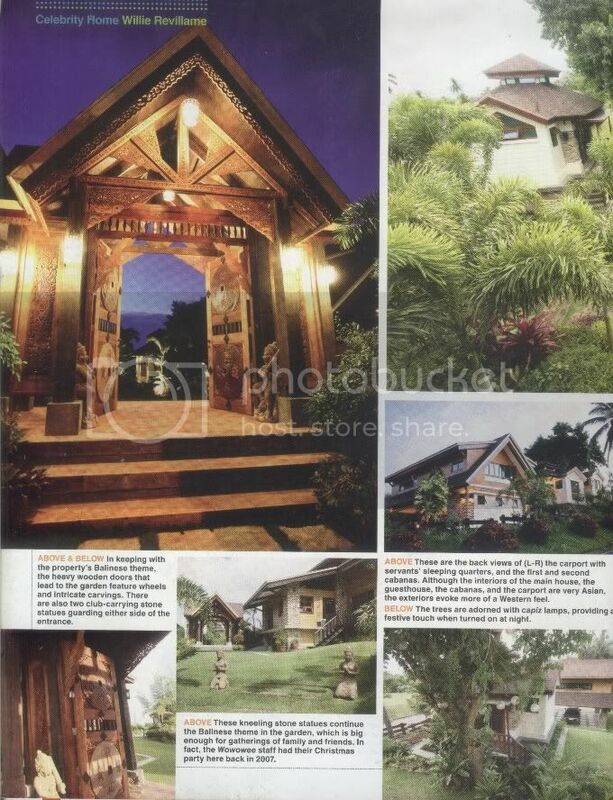 Celebrity houses are metaphors of excess and style (sometimes the lack of it). 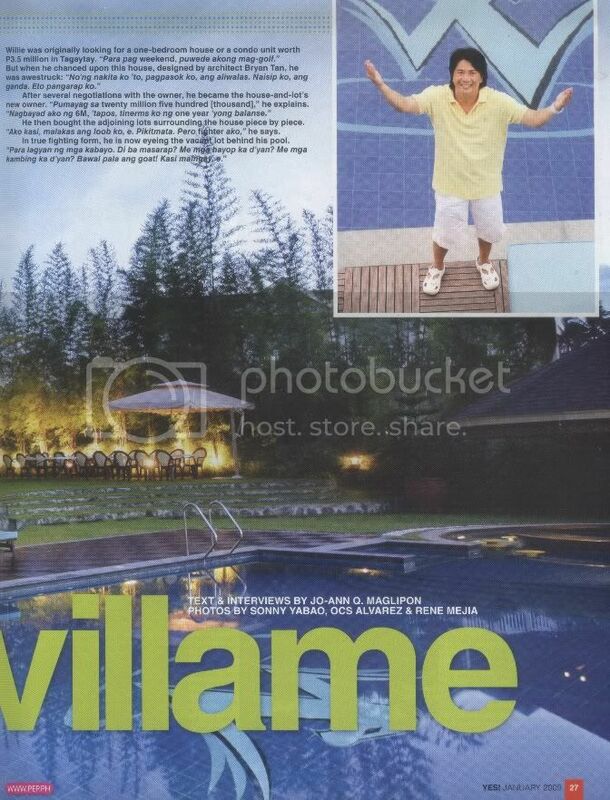 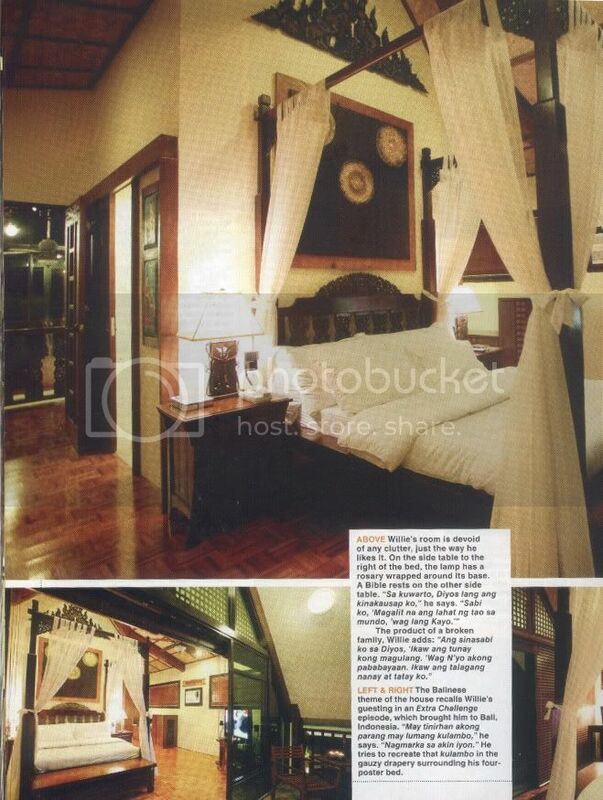 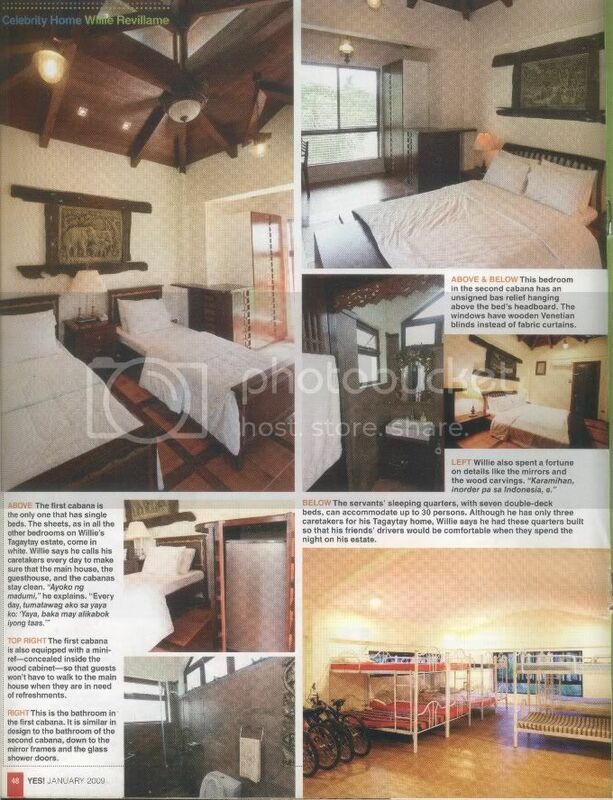 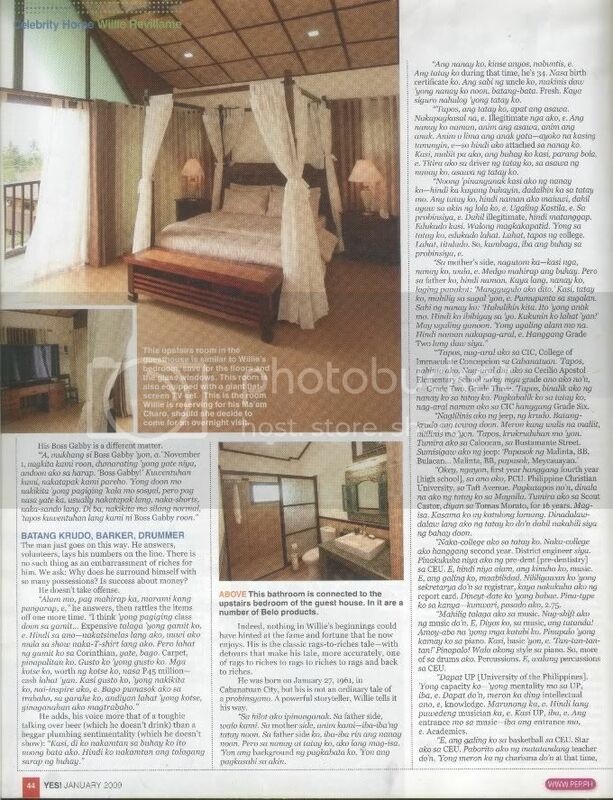 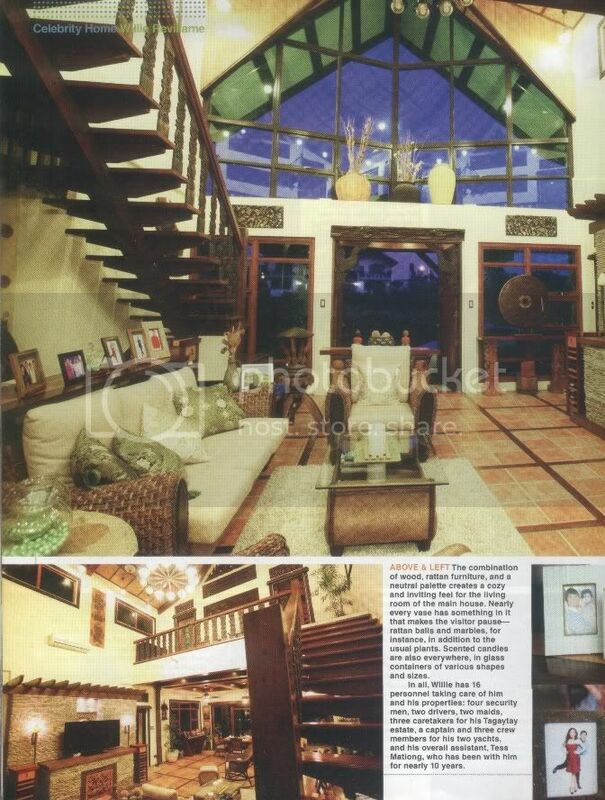 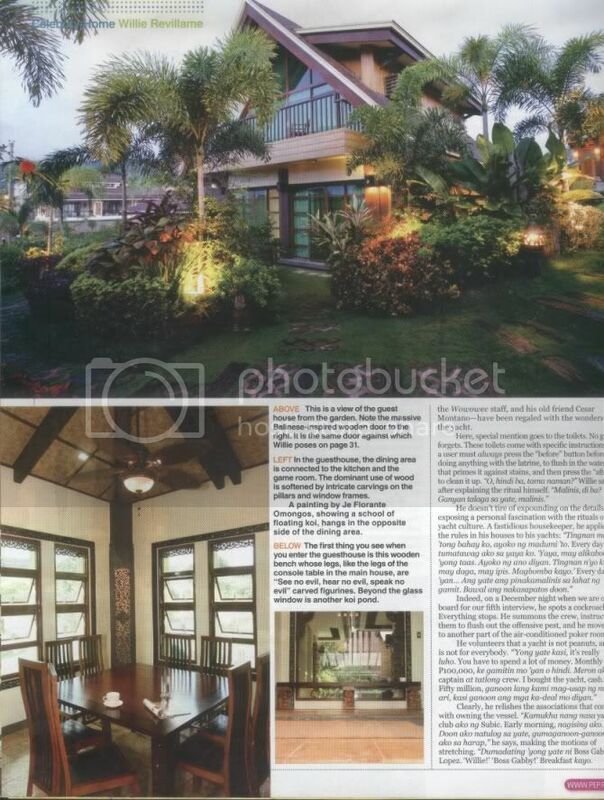 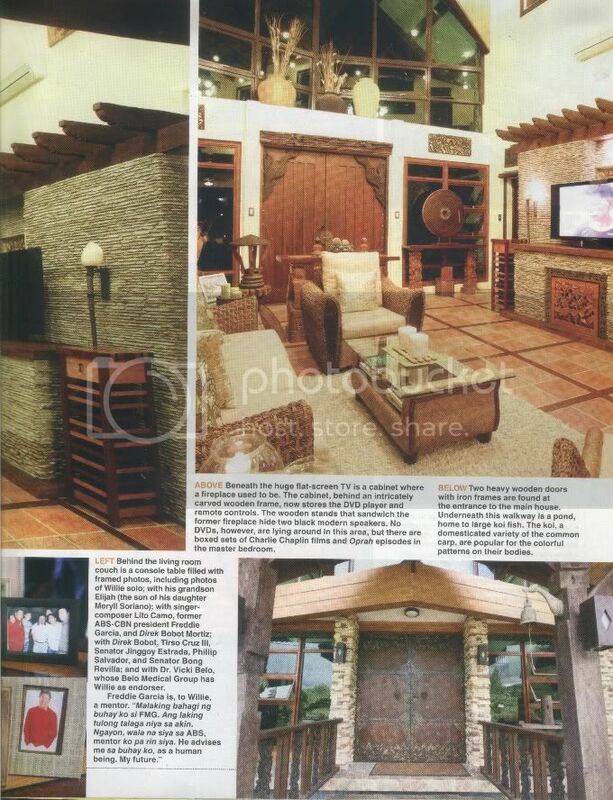 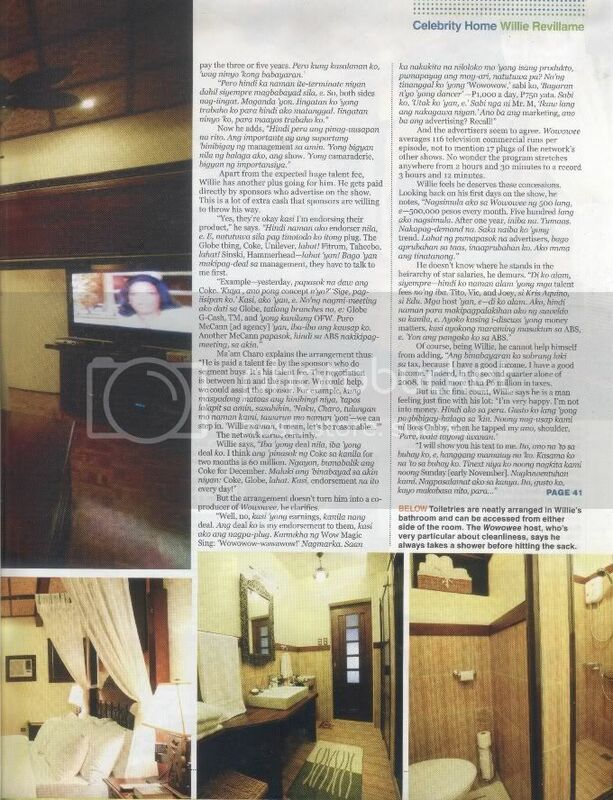 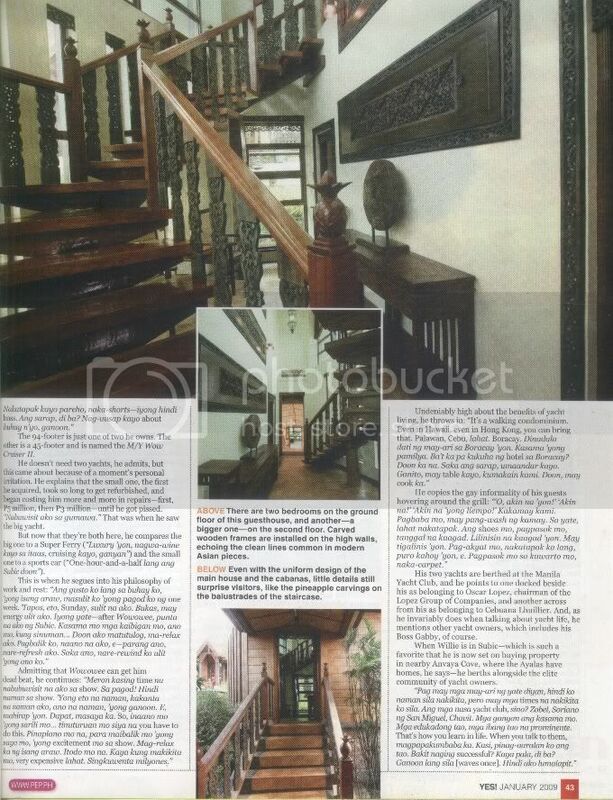 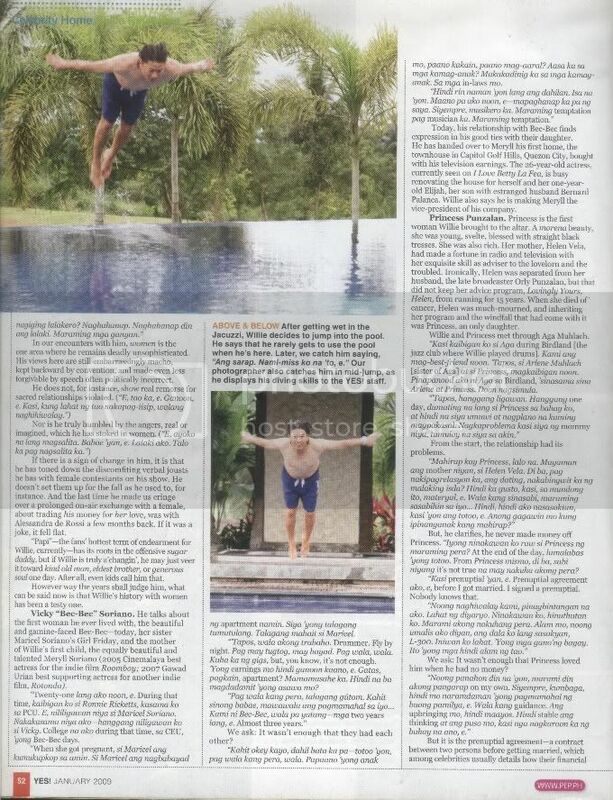 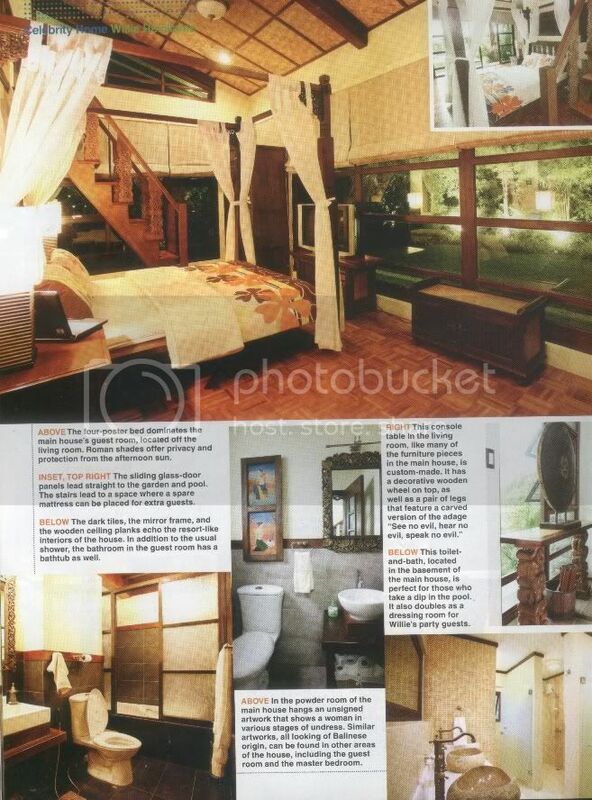 The home interior design of Willie Revillame's Tagaytay house is impeccably executed. 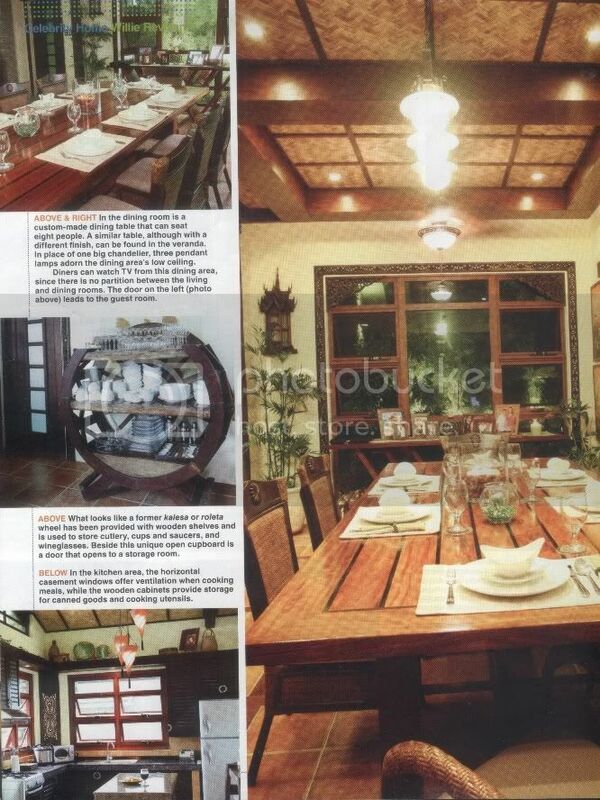 We can pick up some home interior ideas from celebrity homes. 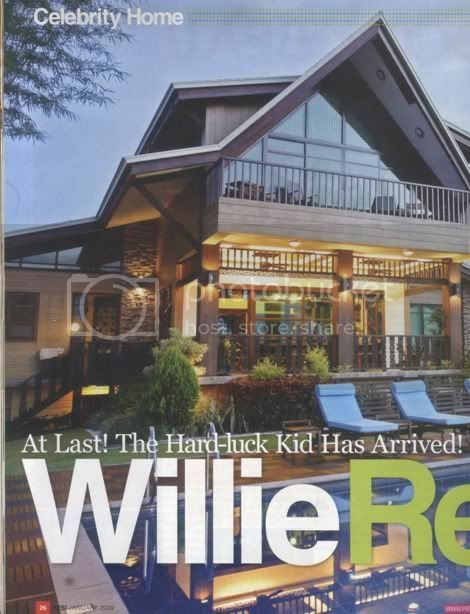 Celebrity houses can serve as aspirations (always look at the brighter side of things) such as this Tagaytay home of Willie Revillame.